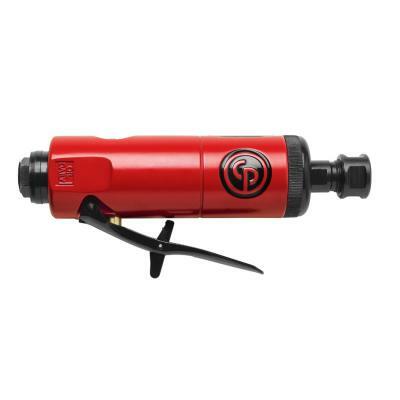 CP872 1/4" Capacity Standard Air Die Grinder Benefits General maintenance applications Productivity and control Ideal for moldings and general high-speed polishing and grinding Features Robust aluminum alloy body CP streamline safety lever Built-in air regulator Includes 1/4" and 6 mm collets. 22,000 RPM. Store Hours: Mon-Sat 9 am - 6pm | Closed Sunday © Website Designed and Maintained by Advantage Marketing Solutions. All Rights Reserved.